Now that Spider-Man has been officially welcomed to the Marvel Cinematic Universe, we can look forward to Spider-Man: Homecoming, his upcoming standalone film which is expected to hit theaters next year. There wasn’t really any worry that the film would be an origins story considering that was already done in Captain America: Civil War, so what better way to introduce the new Webslinger to the superhero shared universe than to attach a subtitle that has a double meaning to it. And now Sony Pictures CEO Tom Rothman explains the double entendre. Check out what he had to say below. It’s been a little over a year since the impossible happened. 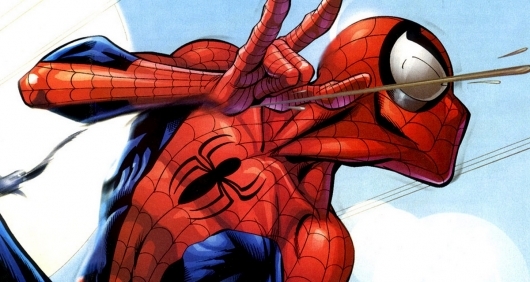 Marvel fans couldn’t believe that Sony and Marvel Studios inked a deal that would allow them to share Spider-Man. The Webslinger makes his Marvel cinematic debut in Captain America: Civil War, which will then be followed by his own solo film that is said to have a John Hughes-vibe seeing that it would center on Parker balancing his time as a high school student and a superhero. Soon, Sony would register a domain name that would be a reflection of that idea. 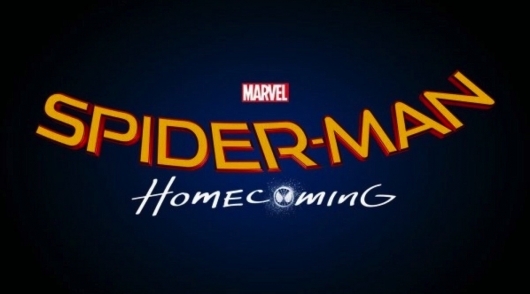 Now, during their panel at CinemaCon in Las Vegas, Nevada, the studio has officially confirmed that the title of the Spider-Man reboot will be Spider-Man: Homecoming. More on the story below. Spider-Man is coming home in a very big way. He won’t be doing any webslinging on his own until 2017, but he will make his Marvel Cinematic debut in Captain America: Civil War. However, the problem with having a second reboot in nearly ten years, is the notion that they will have to repeat the same origins story all over again. Of course, that can get tiresome, and would probably turn audiences away from seeing the solo feature. However, John Francis Daley and Jonathan Goldstein have confirmed that their script won’t have Peter Parker go through the same motions to become Spider-Man. 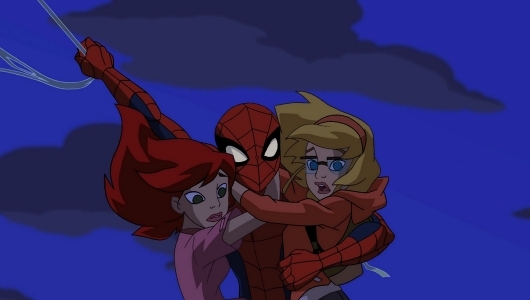 In fact, the two reveal that their Spider-Man is an already established hero. 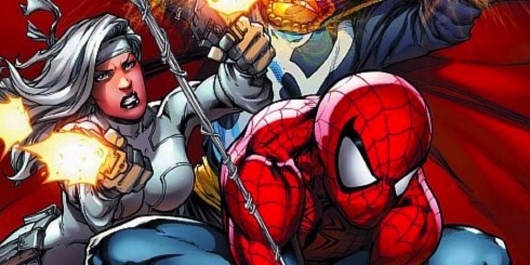 Things have been developing quickly for Sony and Marvel’s reboot of Spider-Man. Excitement that the webslinger would finally be joining his fellow Avengers has been growing ever since the two studios made the decision to share the character. 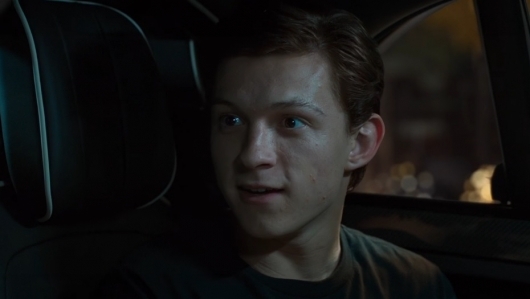 Jon Watts (Cop Car) was named as director of the film, with Tom Holland winning producers Amy Pascal (Sony) and Kevin Feige (Marvel) over during the audition process. Marisa Tomei also joins the cast as a much younger Aunt May. 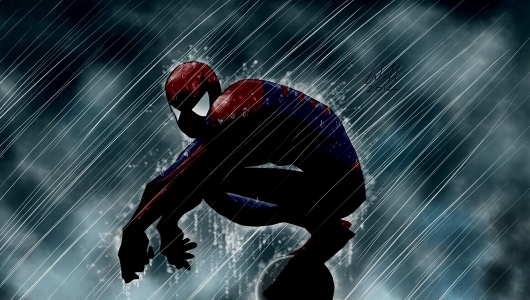 Vacation and Horrible Bossses scribes John Francis Daley and Jonathan M. Goldstein were recently confirmed to write the script, and described Peter Parker as “a sharp kid and witty” kid who “kind of deals with the fact that he’s an outcast and a geek through humor.” Now Watts is talking about his plans for Marvel’s Spider-Man. Check out what he had to say below. Vacation and Horrible Bossses scribes John Francis Daley and Jonathan M. Goldstein were among Sony’s top choices to direct their new Spider-Man film. Although the Jon Watts (Cop Car) got the job, the two were then tapped to write the screenplay. Now the pair has confirmed that they are on board to script the Spider-Man reboot, and promises that their version of the webslinger will be wittier and funnier than previous cinematic incarnations. Find out what they had to say about the tone and the humor of the upcoming film here below. 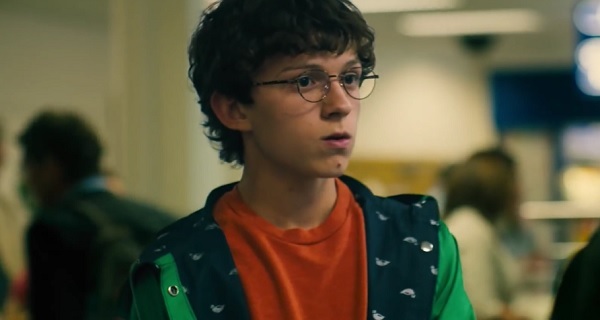 Sony and Marvel Studios cast Tom Holland as Peter Parker/Spider-Man a few weeks back. It was also announced then that the movie would be directed by Jon Watts (Cop Car), though it wasn’t clear if he would also pen the script. Previous reports said that Sony had met with a team of writers during their search for a director. Now it appears that they have settled on the Vacation reboot writing and directing team of John Francis Daley and Jonathan M. Goldstein to pen the script for the rebooted Spider-Man franchise. 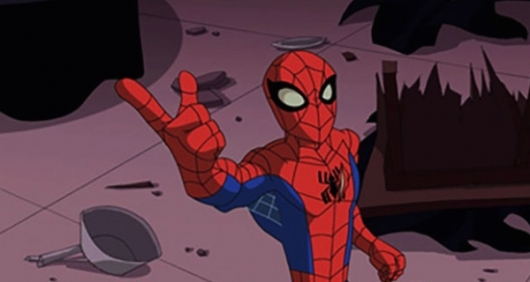 Sony Pictures has chosen their actor to become the next Spider-Man for their re-reboot of the franchise now that Marvel is involved creatively. After many names had been mentioned as potential candidates for the role, it’s 19-year-old Tom Holland who has emerged as Sony’s pick for the gig. It was said that Ender’s Game and Hugo star Asa Butterfield was the frontrunner at one point, but that changed recently when it was reported that it was down to Holland, Charlie Plummer, and Matthew Lintz. In addition to casting Holland, Sony has also chosen Jon Watts to direct the next Spider-Man movie.